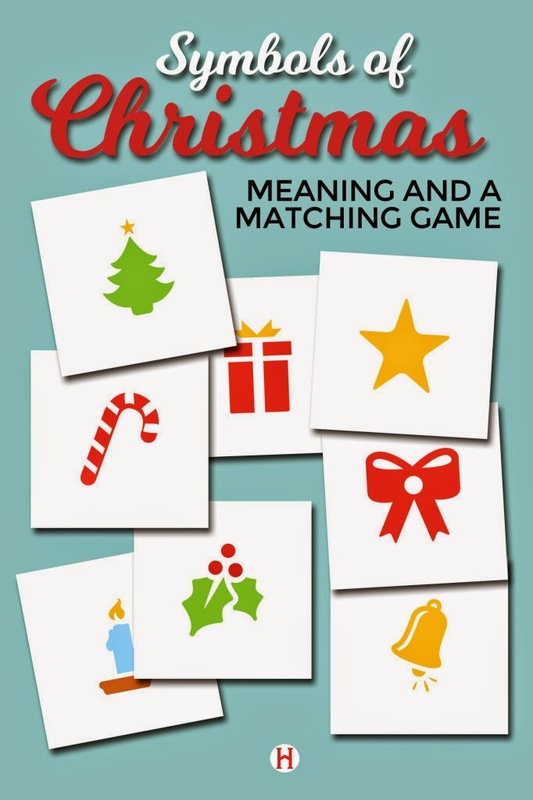 Teach your children the meaning of the symbols of Christmas with this fun printable matching game. This game will give you fun teaching moments that bring Christ into Christmas. Finding fun ways to bring Christ into Christmas is always a goal of mine. But finding ways to teach them while they don't always realize that they are learning? Extra bonus! 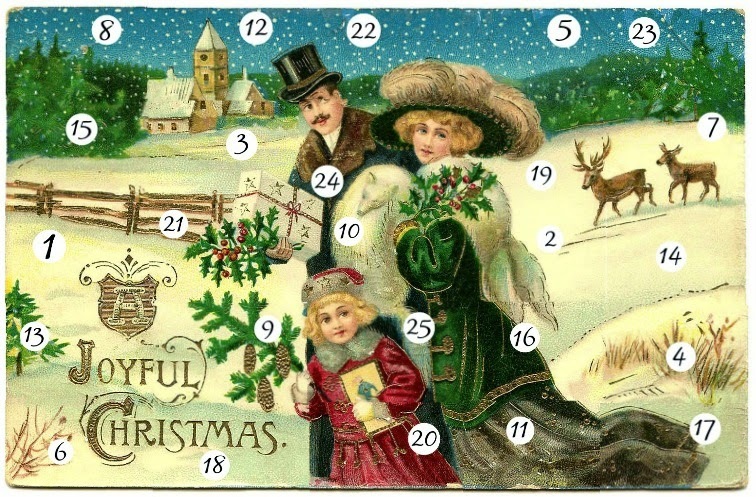 Day ten of our Blogger Online Advent is Rachel from The Mormon Home. She shares a free printable game that will have your kids matching, learning, and thinking of Christ while having fun tonight. By this time of the season your halls are decked and your stockings are hung! It’s the perfect time to gather your children and talk about the symbols of Christmas. I know you’ve heard of these before: many common Christmas objects and traditions have a deeper, often religious meaning associated with them. For example, the candy cane can remind us of Christ’s role as a shepherd. I bet you have most of these Christmas symbols decorating your house right now! Object lessons waiting to happen. Associating these items with a more spiritual meaning could help connect you and your family to the true meaning of Christmas.